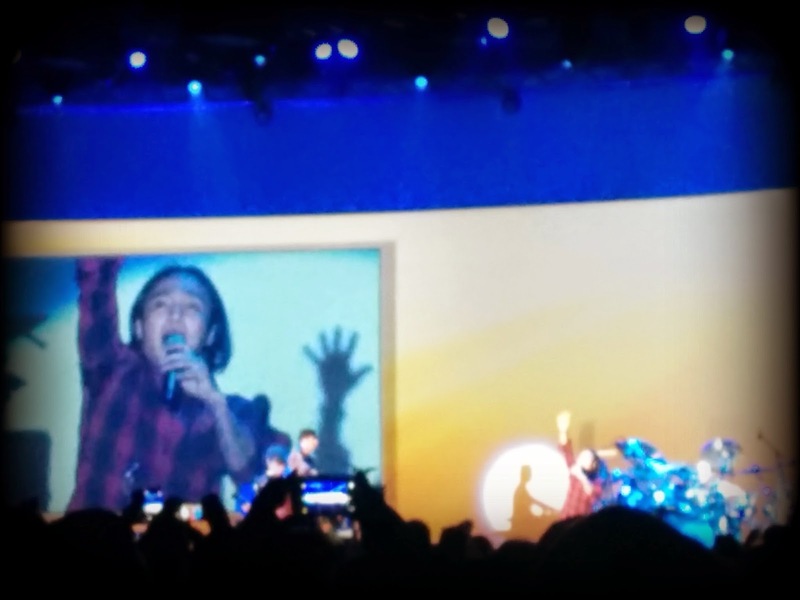 As an attendee of the aforementioned conference, I was very excited for the opportunity to see Journey play live as part of the welcome bash. As a child of the 80's Journey was a band I loved and I couldn't wait to see them play. Alas, Steve Perry is long out of the picture. But the new lead singer was amazing - cute, entertaining, and could rock out a Journey tune as well as Steve Perry every could. It was impressive. And we could drink beer during the show. 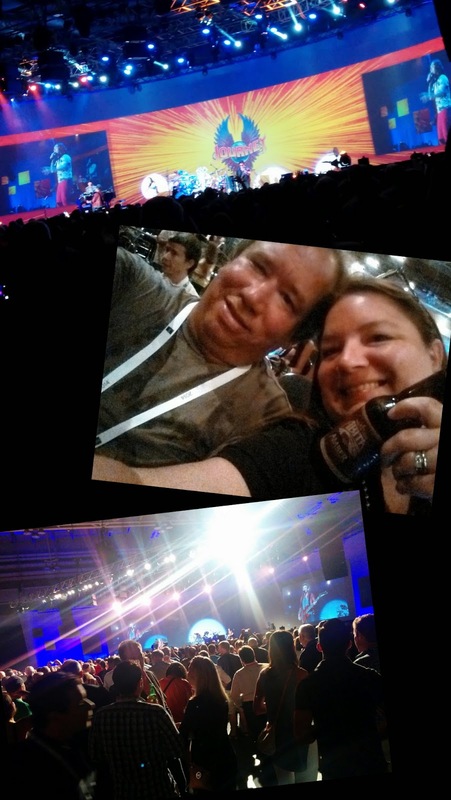 Free friggin' beer and a live rock show. That's almost as good as it gets! Don't stop believin'! I'm tellin' ya!! 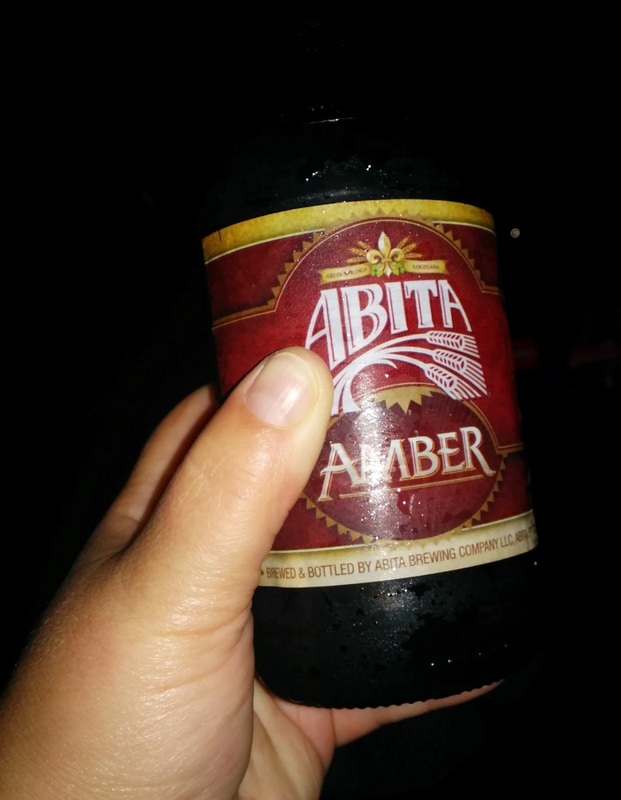 My beer of choice for the evening of drinking and jamming was locally brewed Abita Amber. Abita Amber (4.50% ABV) - you can't see it through the bottle, but it's a golden amber color with a smallish head. The aroma is big on sweet caramel roasted malts. The taste much the same with a toasty bread-like quality. It's also a little nutty and mildly roasty with a hint of citrus rinds. It's barely sweet and nary a wit bitter. The mouthfeel is medium and gently carbonated. 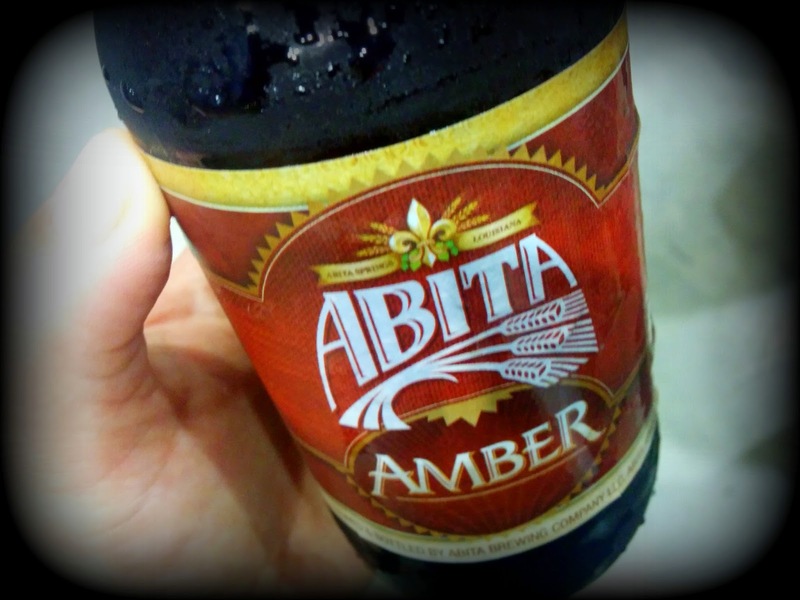 Abita Amber is smooth and refreshing. The low alcohol content makes it exceptionally quaffable. Good stuff.